Our range of uPVC doors come with double glazing options to keep your home warm during winters and cool during summers. uPVC doors are versatile as they can be installed for all rooms of your home, from bedrooms to balconies. 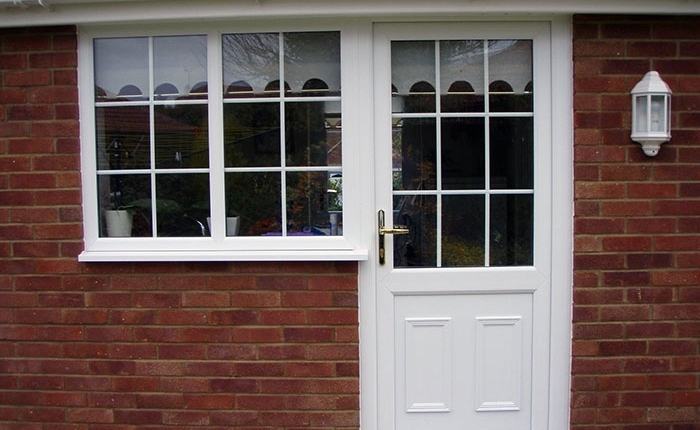 Our range of uPVC front and back doors are long-lasting and require very little maintenance on your part. 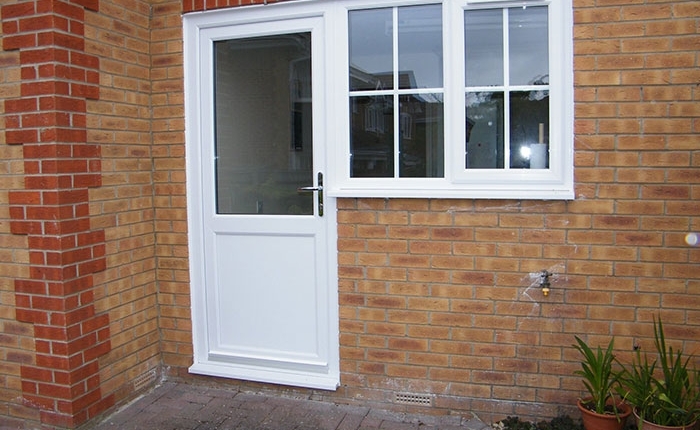 Manufactured to British standards, at Kingfisher, we offer uPVC doors that come with state-of-the-art locking systems. 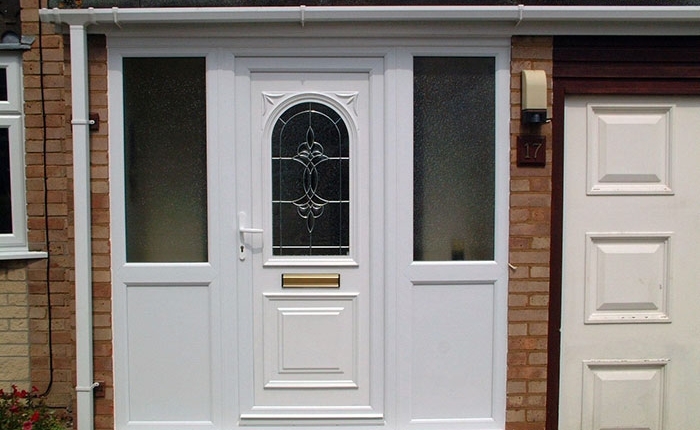 At our showroom in Swindon, you will find a wide range of uPVC doors. Our experts can help you choose the perfect door to add value to your home. 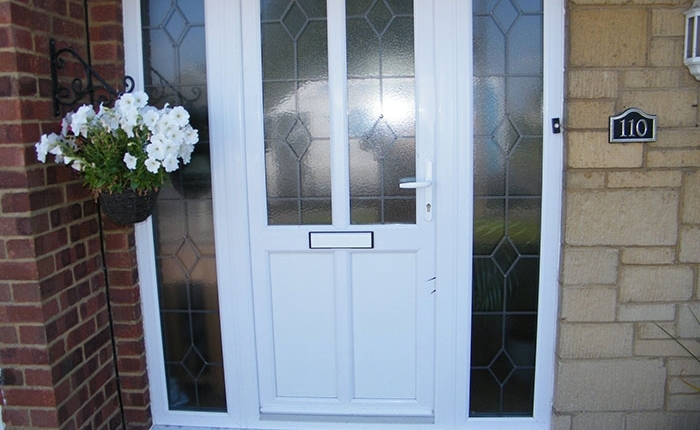 In addition to uPVC doors, we also offer a range of composite doors. Get in touch with us to discuss your requirements. You can also browse through our gallery to take a look at doors and windows. If you are looking for new doors for your home, make a style statement with uPVC doors. Call Kingfisher in Swindon for a free quote.